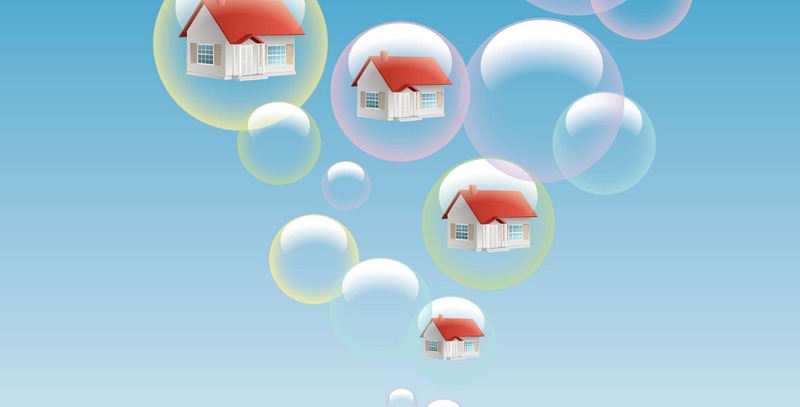 Today we're releasing a new report featuring my analysis of last year's real estate bubble - why it happened and how it affected home buyers and sellers in Toronto and the Greater Toronto Area (read full report here). I think this type of analysis is important because I'm frustrated when I hear, particularly from industry voices, that 'no one saw this coming' and the suggestion that consumers were hurt due to 'bad luck.' While it may be impossible to predict the market perfectly, it is possible to track it carefully to help consumers make better real estate decisions - and analysis has enabled us to better advise our buyer and seller clients on how to avoid the negative outcomes experienced by other consumers during last year's volatility. I'm also frustrated that some, particularly policy makers, may feel that the numbers of consumers directly affected - those who lost money buying or selling a home during this time - is limited and not of more general concern. But all of us are suffering from and impact of the bubble - increased housing unaffordability in Toronto and the GTA - and the likelihood of future volatility if the powers that be continue to do much of the same. I hope you find this analysis useful - please get in touch if you have any questions or feedback.